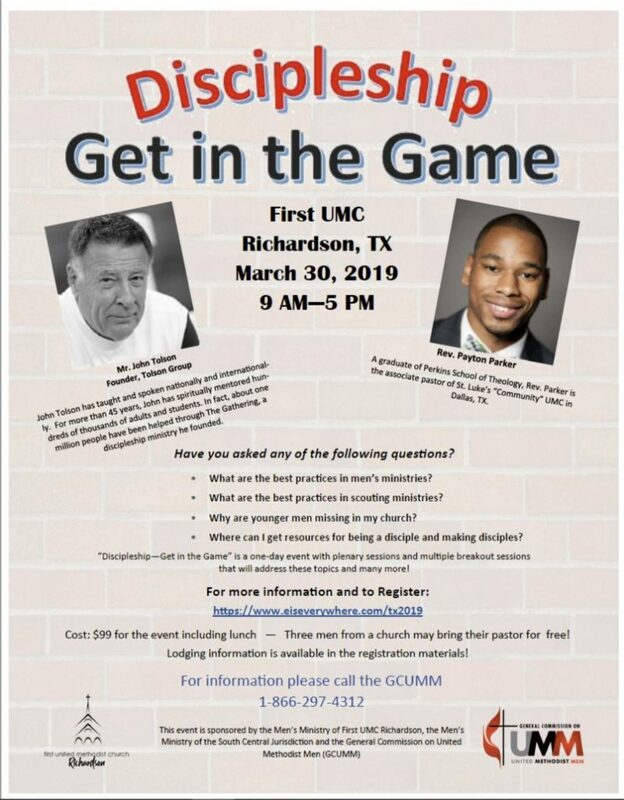 The United Methodist Men at First UMC Richardson, The South Center Jurisdiction UMM and the General Commission on UMM are please to announce a Men’s Ministry training event that will be held on Saturday, March 30, 2019 from 9 am to 5 pm. • What are the best practices in men’s ministries? • What are the best practices in scouting ministries? 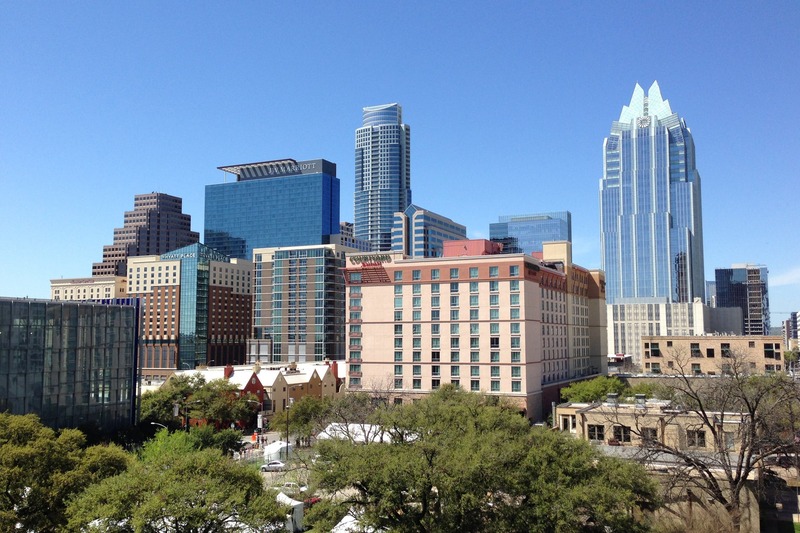 • Why are younger men missing in my church? ← “LIGHT THE FIRE” Men’s Conference!